Heavy duty CDU using twin 4700uf capacitors. 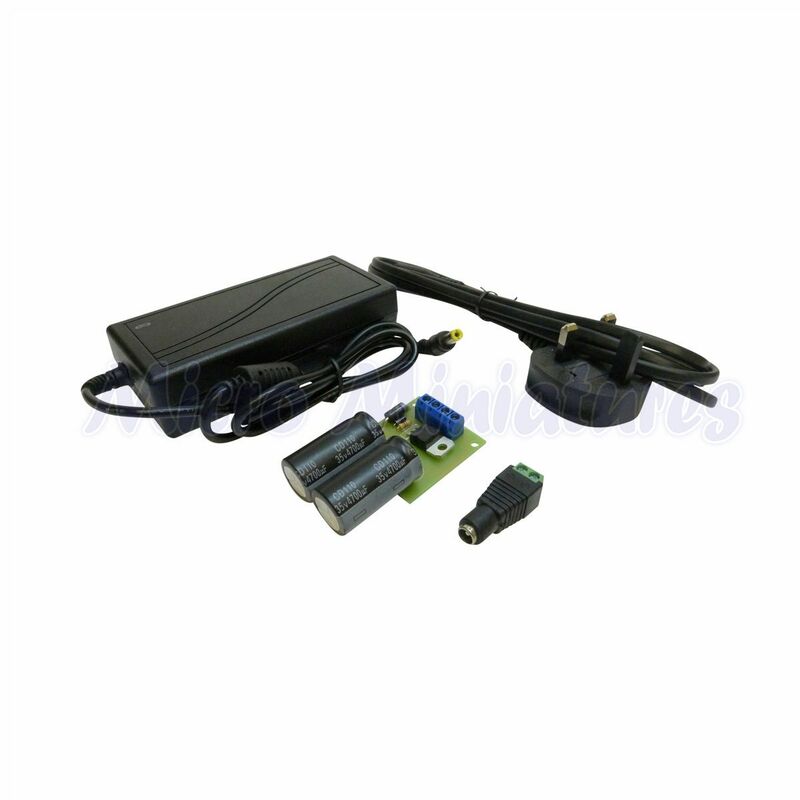 Supplied with its own dedicated 19 volt 3.5 amp power supply and UK mains lead. This is extremely powerful and will switch four single points or two crossovers at the same time.